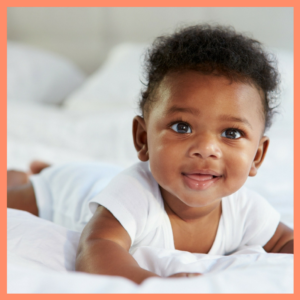 “Hello”, from The Jax Baby Company! Contact us and receive a reply within two business days or less! Whether you’re on bedrest, preparing for birth, or have already welcomed baby, we’re here for you! Please accept our invitation and contact us today and expect to hear back from us real soon!